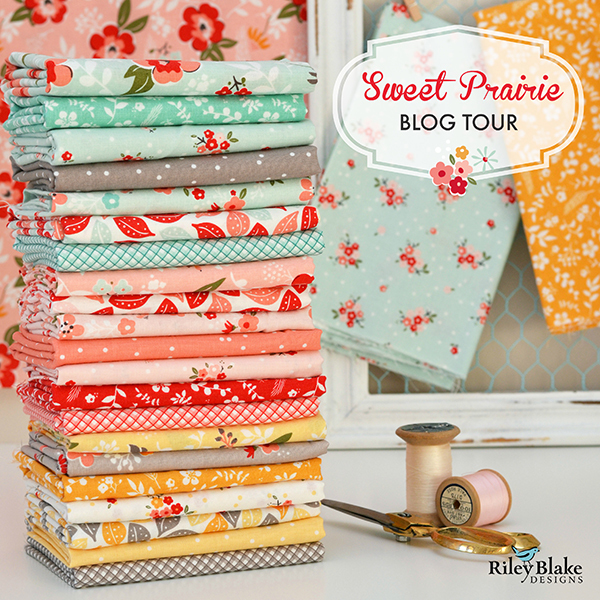 I'm so excited to announce the blog tour for my new collection Sweet Prairie for Riley Blake Designs, which is kicking off this week! 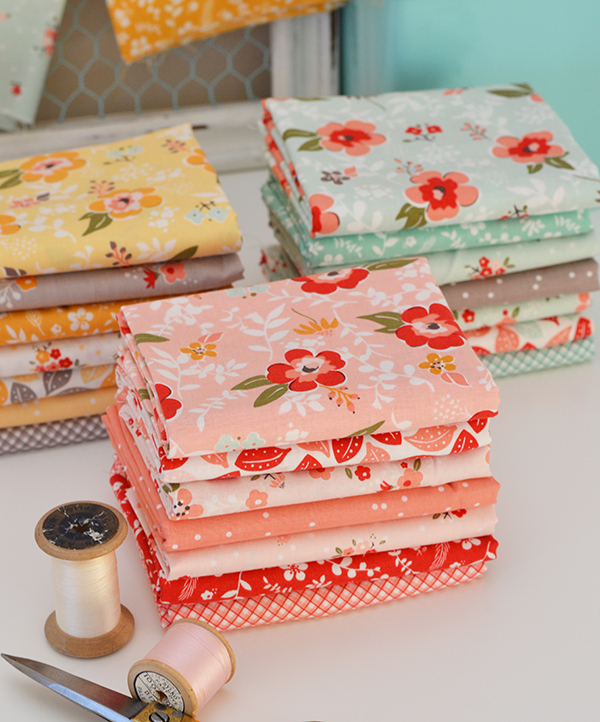 This collection was inspired by my love for all things floral, and to balance all that flowery sweetness I added in some of my all time favourite blenders: bias gingham and random dots. The colour palette is a mix of sweet pinks, mint, sunny yellows and earthy greys, with scope for so many great colour combinations. I hope you love it as much as I do! 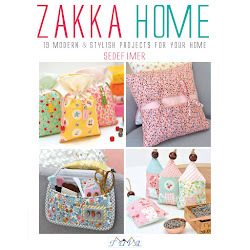 The tour kicks off in just a few days, so please join us on Instagram and Facebook to see everyone's projects! Also, please do join in with your own Sweet Prairie projects using the hashtag #sweetprairieblogtour and #sweetprairiefabric. I can't wait to see everyone's makes! If you would like to get your hands on a bundle of Sweet Prairie, I have compiled a list of shops who are (or will soon be) stocking it. I will keep updating this list, so if you know of any other shops who have this collection please do let me know. 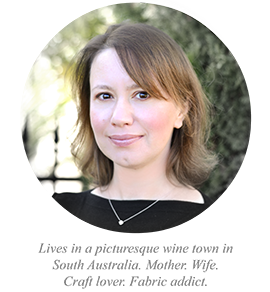 ... and of course, my own Etsy shop!